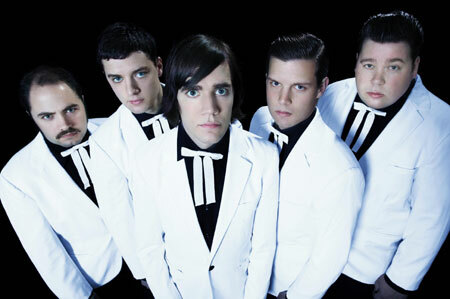 Though The Hives played a few dates already in the states this year, the band left a lot of cities off of their list. Well, it looks like the band will be returning in the fall to pick up some of the overlooked places. That means there is no New York City date this time around, but if you've been itching to see The Hives, check out the dates below if you live elsewhere.